Some of you are earning money selling your game assets in Leadwerks Marketplace. 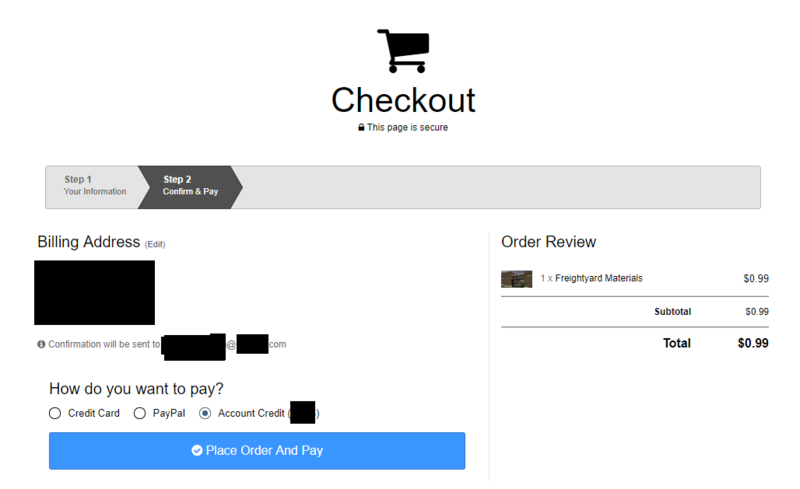 This quick article will show you how to request a payout from the store for money you have earned. First, you need to be signed into your Leadwerks account. 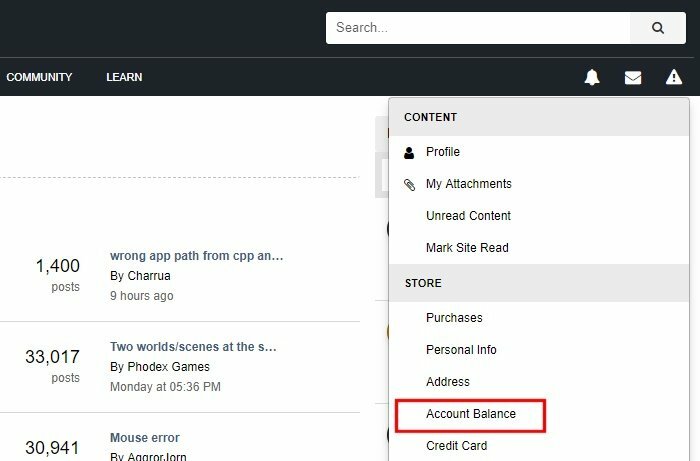 Click the drop-down user menu in the upper right corner of the website header and click on the link that says "Account Balance". On the next page you can see your account balance. As long as it is $20 or more you can withdraw the balance into your PayPal account by hitting the "Withdraw Funds" button. Now just enter your PayPal email address and press the "Withdraw" button. After that the withdrawal will be deducted from your balance and the withdrawal request will show in your account history. Shortly after that you will receive the funds in your PayPal account. You can sell your game assets in Leadwerks Marketplace and earn a 70% commission on each transaction. @Josh I would add this information to the documentation.